Asphalt shingles offer consumers the broadest array of colors, shapes, and textures available. 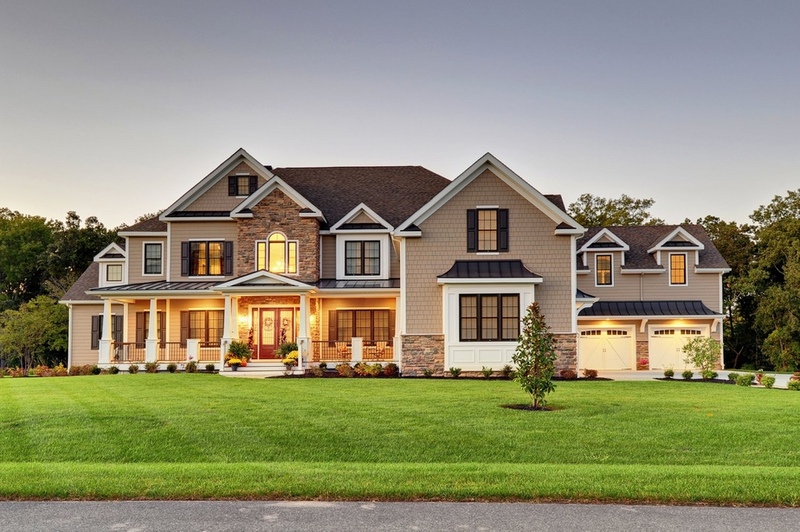 With an enormous range of styles, asphalt shingles can match almost every type of architectural design and achieve virtually any desired effect – and do it affordably. At Damian Roofing Company, we work with homeowners to recycle as much asphalt shingles as we can. Asphalt shingles perform well in extreme temperatures and in areas where wind, water, and ice are prevalent. Fire and Wind Resistance. Asphalt shingles are manufactured to resist external fire and flammability standards.The most beneficial aspect of asphalt shingles is their Recyclability.It is becoming increasingly common for shingles to be recycled versus being sent to a landfill. Shingle recycling is the process of taking asphalt shingles from roof tear-offs and collecting them for reuse into another products, ensuring the material does not end up in landfill.Shingle recycling is economically viable, convenient where available, and saves valuable resources from being sent to a landfill. Recycled asphalt shingles are most commonly used in pavement, which offsets the need for new asphalt and aggregate, and additional uses are being explored. 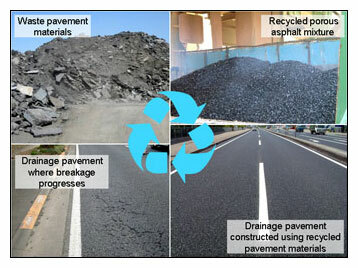 Asphalt shingle recycling can create jobs for recycling locations and reduce costs for paving. Recycling shingles also allows homeowners to make a positive environmental contribution. Shingle recycling is available in most major markets in the United States and in some locations in Canada, and new sites continue to open. There are multiple resources for finding a recycler. You can check online at shinglerecycling.org and earth911.com, or you can call 1-800-CLEANUP. You can also use local resources for finding businesses or conduct internet searches.